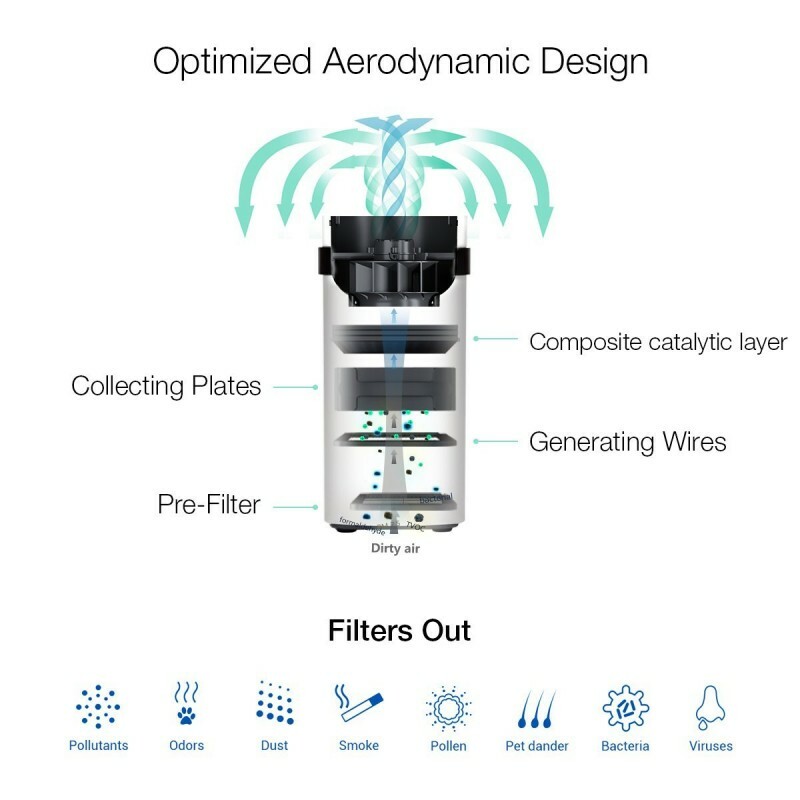 The Airdog X5 Air filter is designed with two distinct technologies that work perfectly to protect your health. 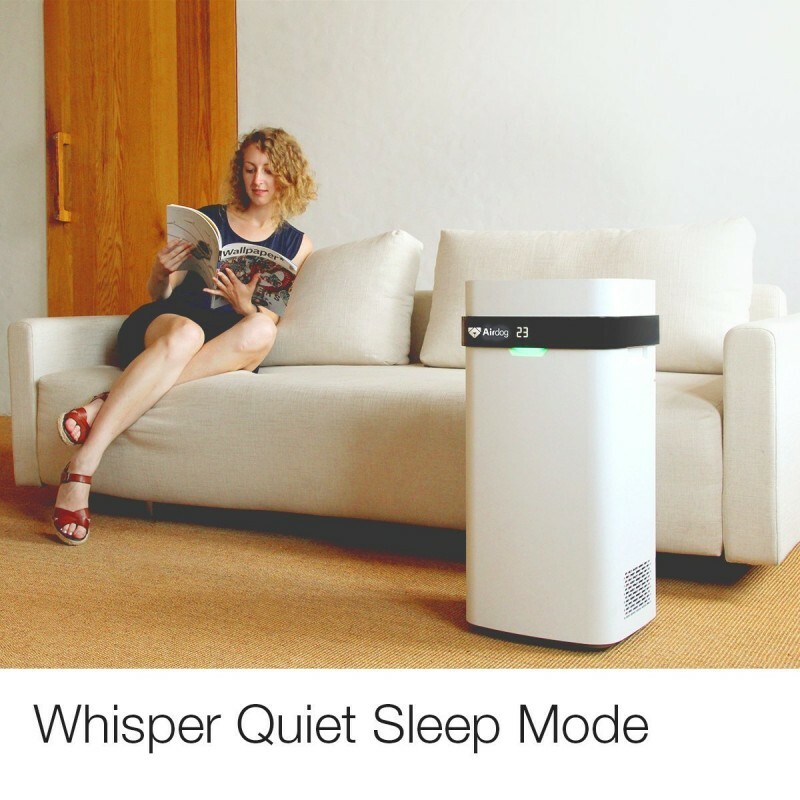 The Ionic Wind Technology is effective when it comes to purifying the air to eliminate harmful elements like formaldehyde. 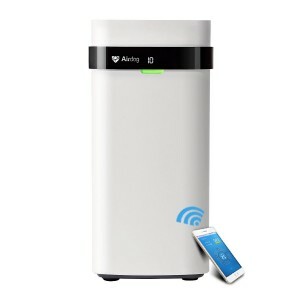 And it is also designed to fight ozone concentrations through its ozone removal filter. 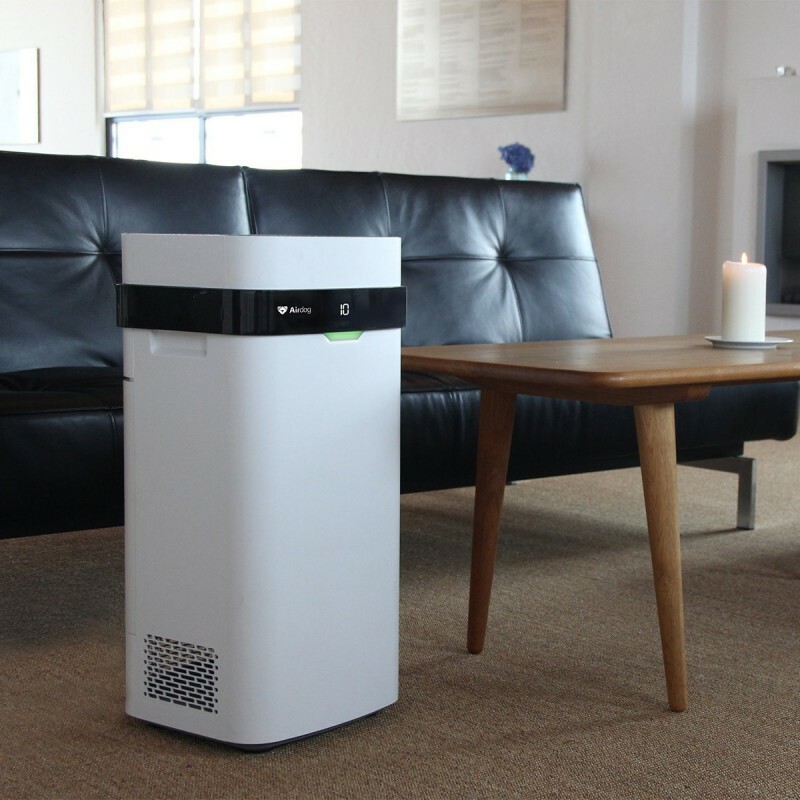 It works perfectly for both large and small rooms and it can automatically detect air pollution and purify it. However, for all this amazing technology that it comes with you will have to pay more for it. Its ionic wind technology is very efficient in eliminating even the smallest germs from the air and other dangerous elements like formaldehyde. 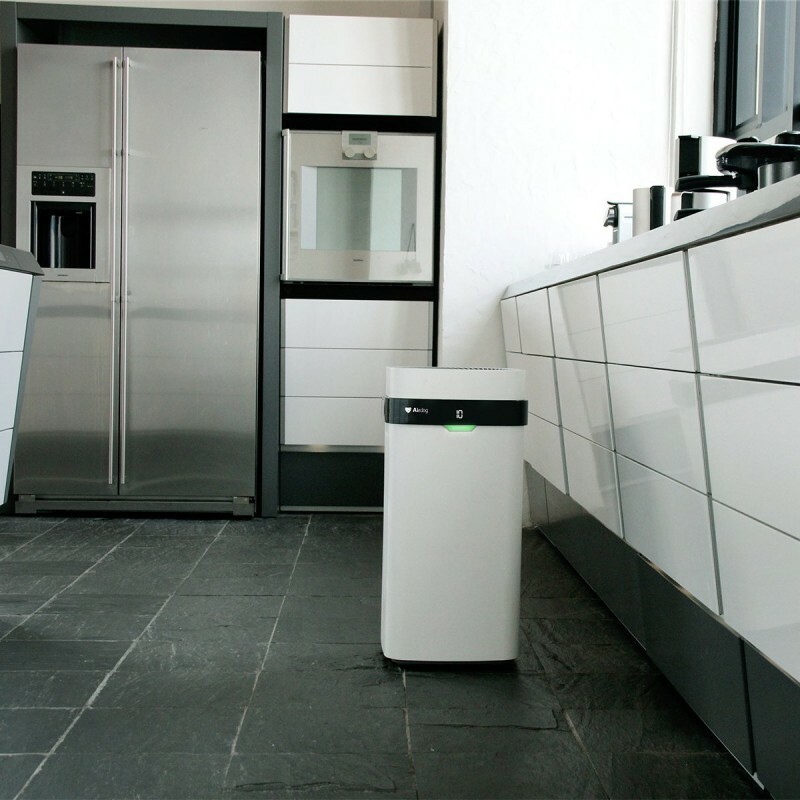 You will get to benefit from its ozone filter removal which is efficient in eliminating ozone concentrations. 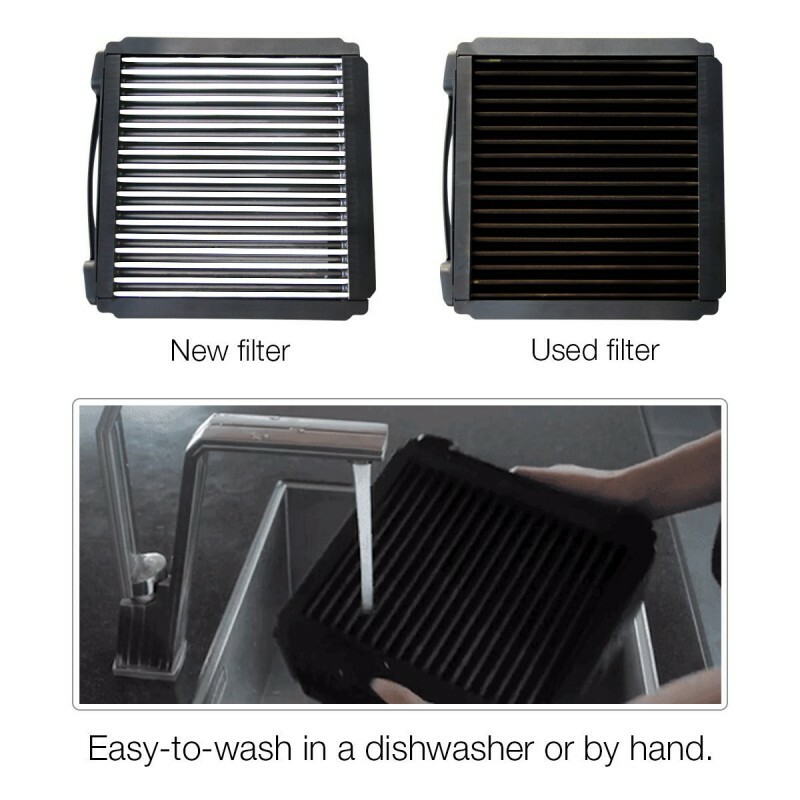 It is easy and cheap to clean the filters since they can be washed using water. You save on the costs of replacing its filters since they are reusable too. 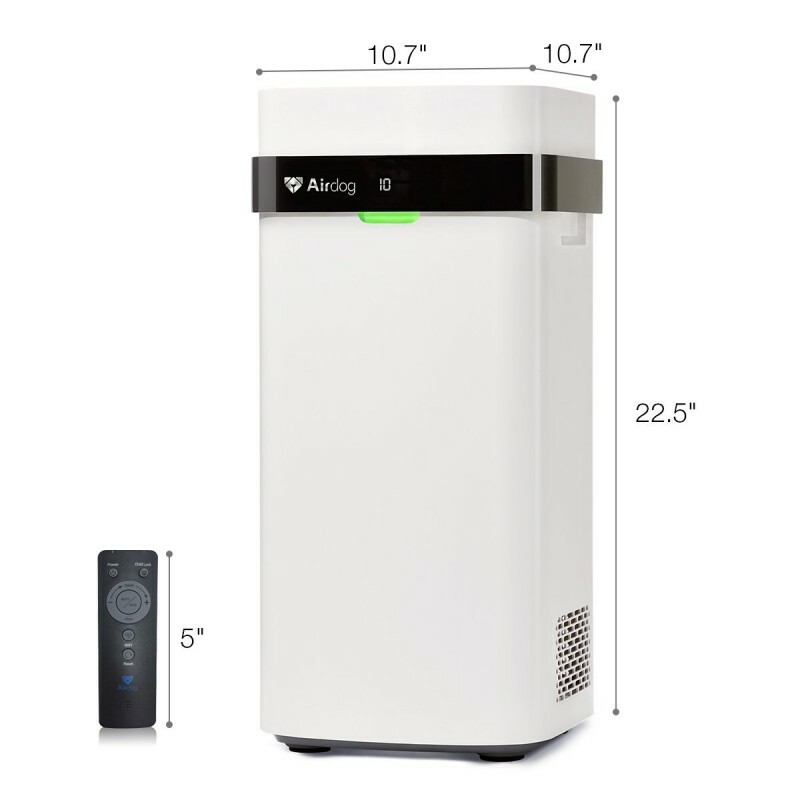 It works very fast to purify both small and large rooms. You can control it remotely using your smartphone once you download and install its phone app. 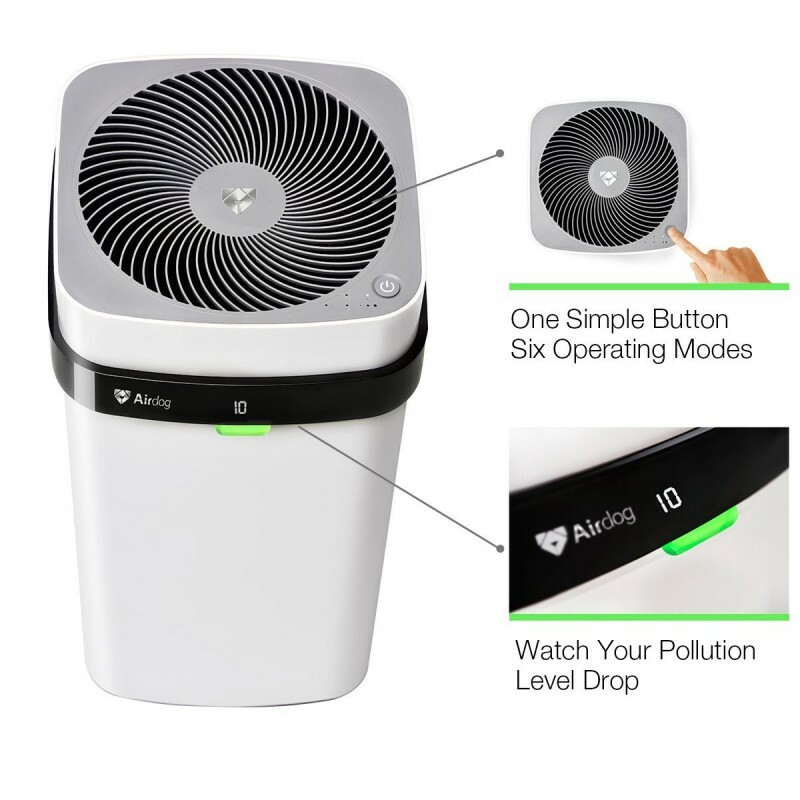 Its smart control system is sensitive enough to detect pollution of air and purify it automatically.